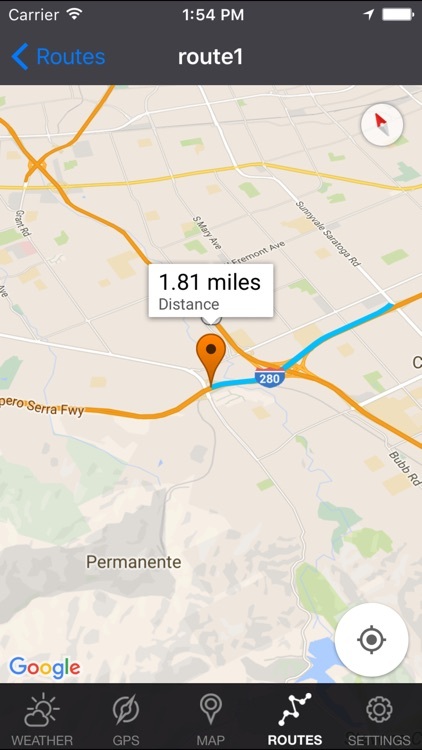 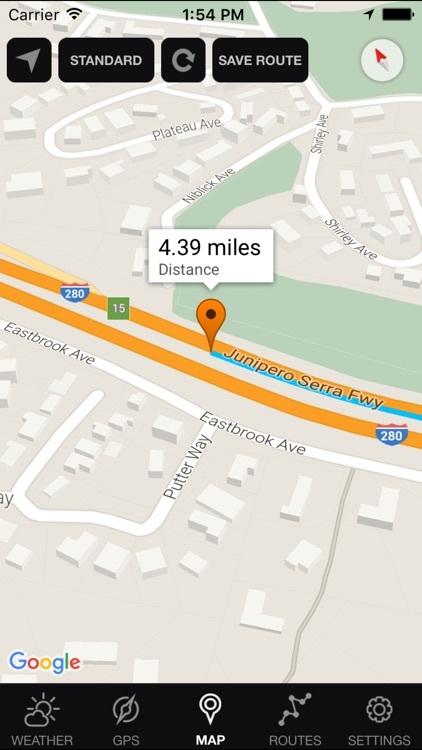 Always know where you’re going with this stylish navigation app. 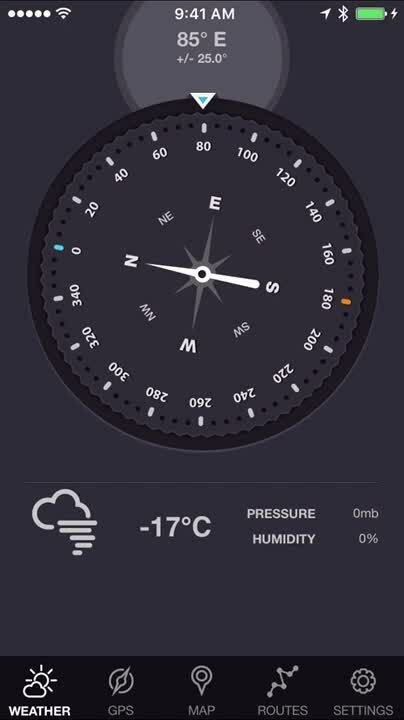 Check the weather, pressure humidity, location, speed, altitude by iCompass. 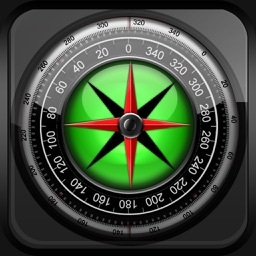 Compass app for iPhone and iPad is a real compass, which shows device’s real-time orientation to magnetic fields. 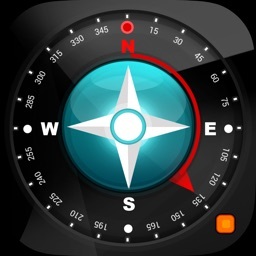 This app has a creative and user-friendly metro style design, simple and comprehensive functionality. 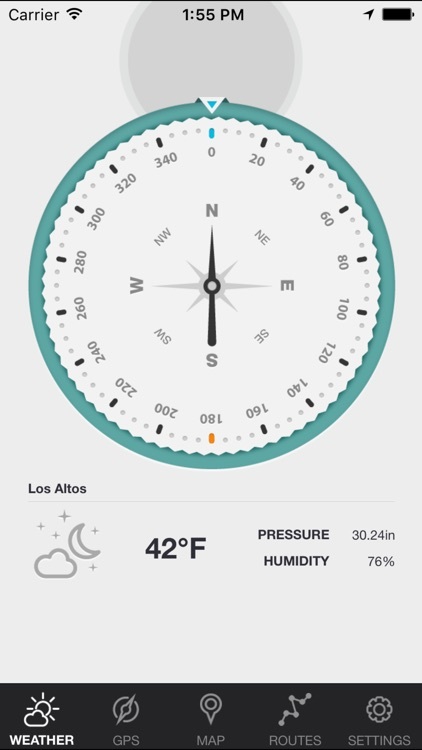 It’s the perfect app for those who enjoy the great outdoors. 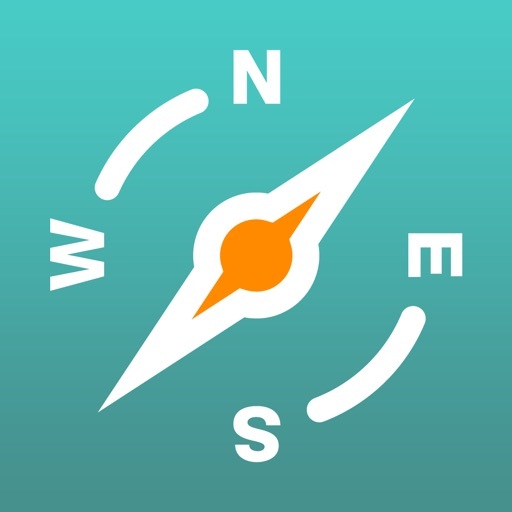 Compass doesn’t track your path, so you won’t be able to share your adventures. 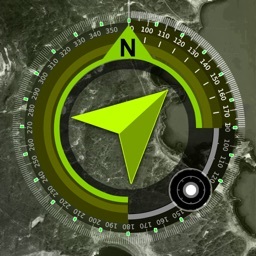 If you frequently hike, bike, or travel to remote destinations, this app will come in handy. 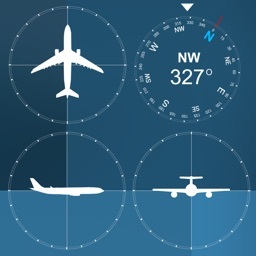 - Standard, Satellite, Terrain, Hybrid modes. 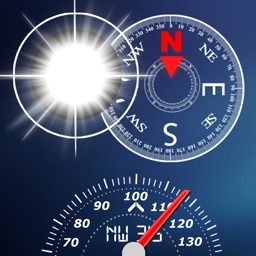 - Location and distance tracking. 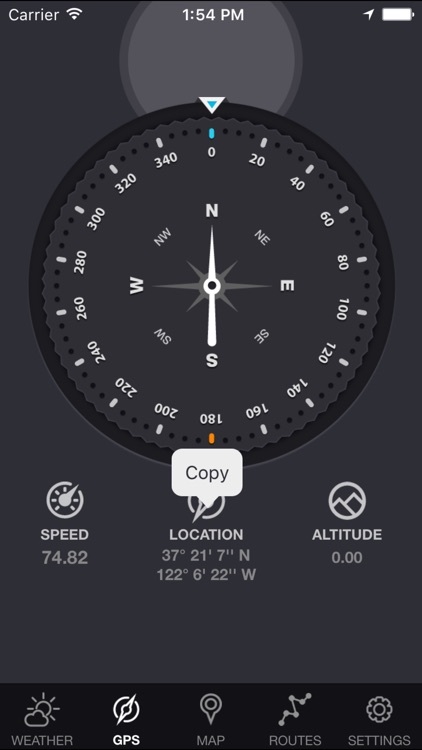 - Ability to copy coordinates to clipboard. 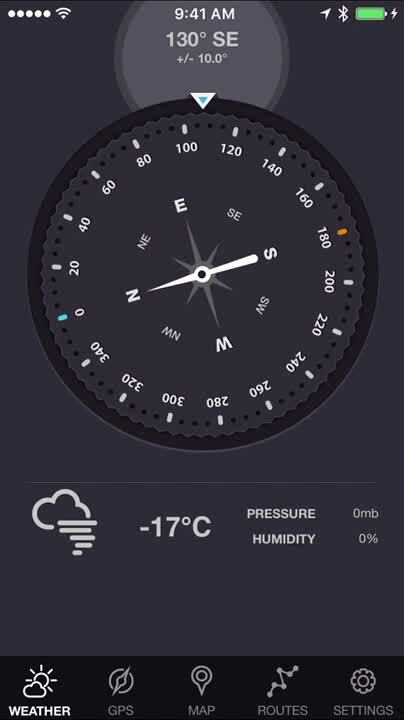 - The weather data is collected by OpenWeatherMap. 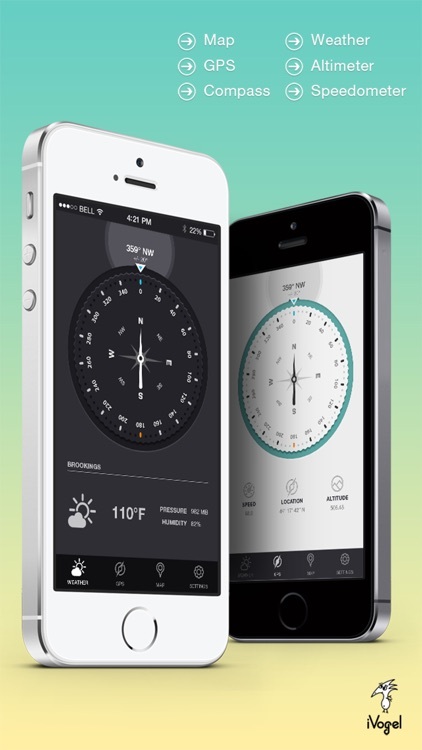 Today’s AppsGoneFree list includes a scanner, a clock, and a converter.